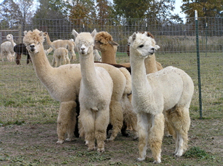 Peaceful Heart Alpacas Farm located in Fancy Gap, Virginia is a place where Huacaya Alpaca enjoy calling home. From a glance we see that the Peaceful Heart Alpacas Farm offers services that include Alpaca for sale, herdsires and an online store that offers a variety of Alpaca made clothing items for sale. 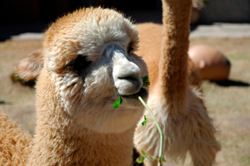 For more information about the Peaceful Heart Alpacas Farm, be sure to visit their Web Site. 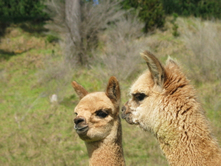 We would love to hear from the owners of the Peaceful Heart Alpacas Farm so we can improve their listing here on AlpacaPictures.org perhaps with some photos of their Farm and Alpaca, including any further details that they may want to include on this web page.